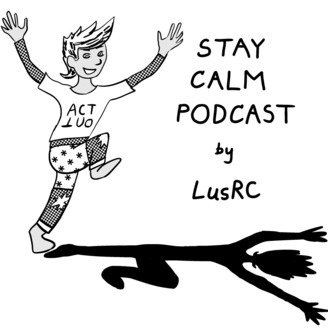 Companion podcast for STAY CALM COMIC by LusRC. 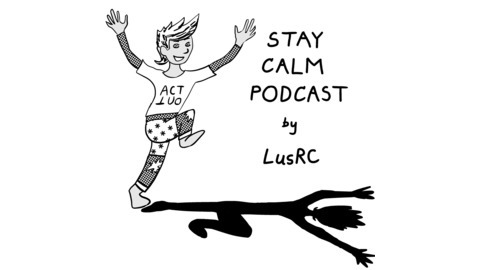 Episodes are released every Monday, and include a podcast, webcomic and printable 1-page zine. Check them out at staycalmcomic.com The current series is called "For Millennial Managers", which offers advice and entertainment while inspecting management and coworker relationships. From resolving conflict to making decisions to widening norms to difficult conversations. I love hearing from listeners. Send me your reactions and questions through social media, or anonymously through ask.fm: Ask.fm Twitter Facebook Subscribe to this podcast on iTunes Google Play Soundcloud.